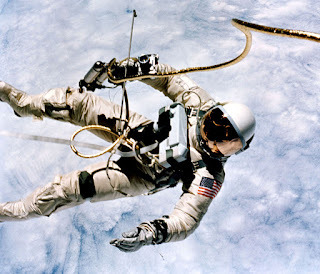 Over on mashable.com, this week they recognized that "An American walked in space for the first time 50 years ago" here. 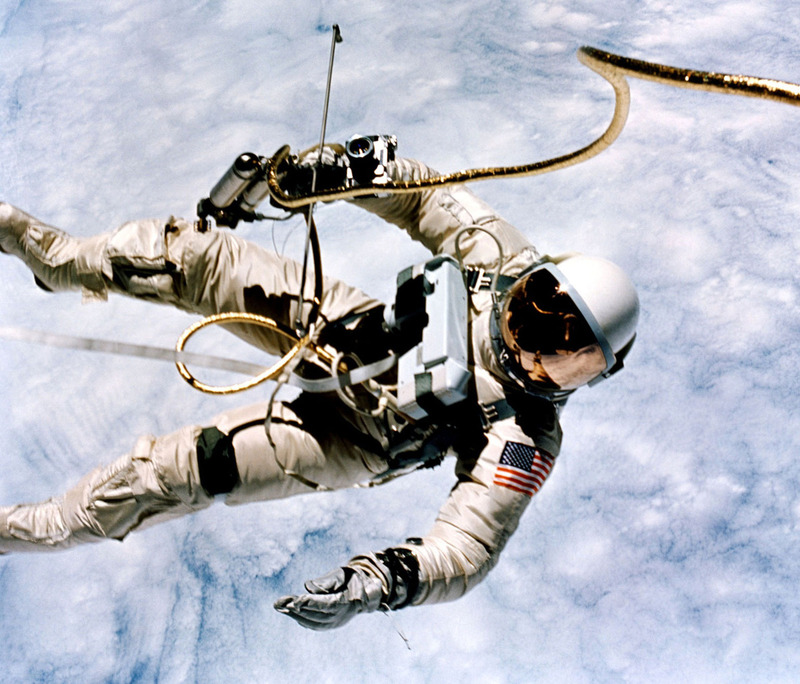 "In total, NASA astronauts have performed more than 260 spacewalks, including the EVAs that put people on the moon for the first time." 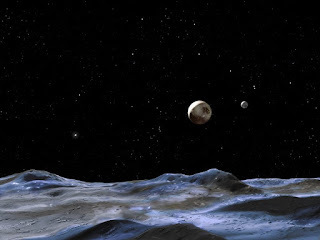 Also, on smithsonianmag.com, they note that "Weird Orbital Behaviors Offer Clues to the Origins of Pluto's Moons" here. Also saying, "Solving the mystery of these satellites could help astronomers understand "Tatooine" exoplanets that orbit binary stars." 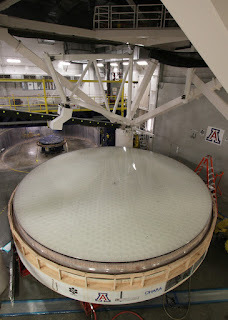 Finally, on astronomynow.com, they announced "Construction to begin on world’s largest optical telescope" here. "Expected to see first light in 2021 at the Las Campanas Observatory in Chile, the Great Magellan Telescope (GMT) will be the largest optical telescope in existence. It will be a segmented mirror telescope employing seven of today’s largest stiff monolith mirrors as segments. Six off-axis 8.4-metre or 27-foot segments surround a central on-axis segment, forming a single optical surface 24.5 metres, or 80 feet, in diameter with a total collecting area of 368 square metres. The GMT will have a resolving power 10 times greater than the Hubble Space Telescope."